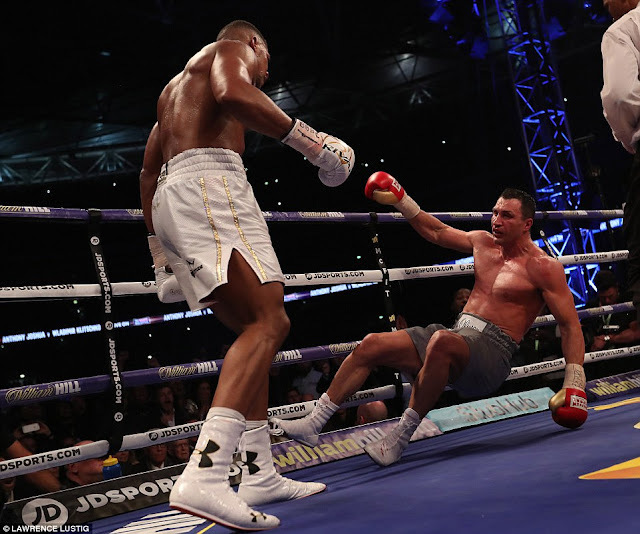 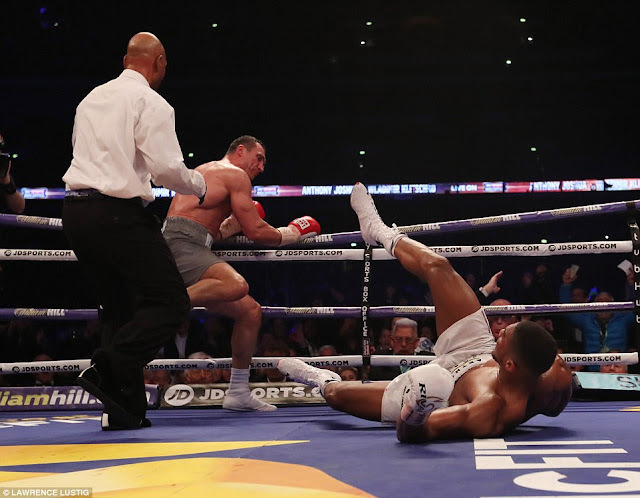 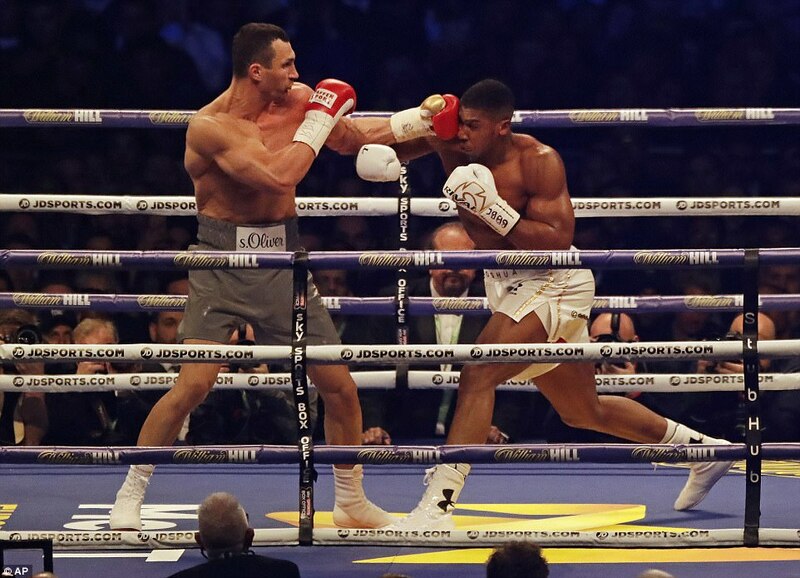 Joshua and Klitschko put on an amazing fight. 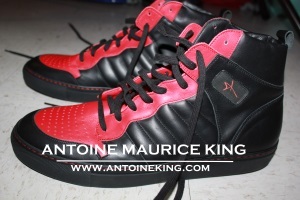 Joshua got the knockout in the 11th round after being knocked down himself. 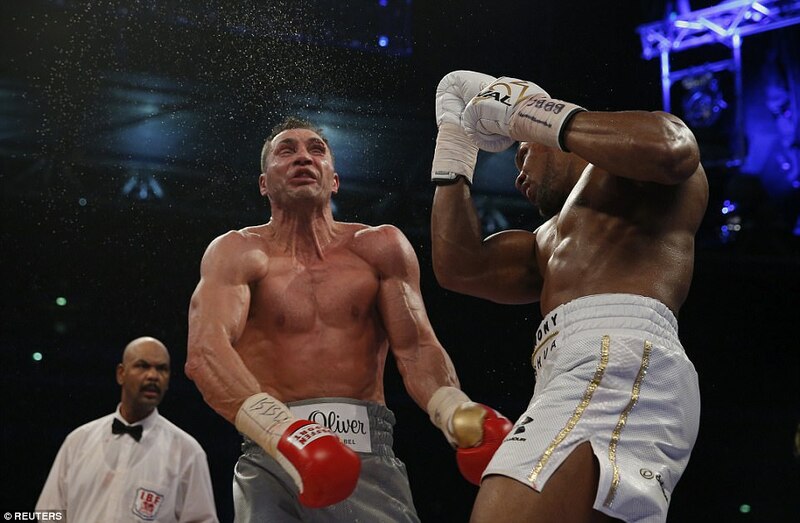 I want to see this fight again.